Earlier today, we brought up some news about the upcoming Galaxy A6 and A6+. The duo of smartphones was spotted through FCC. 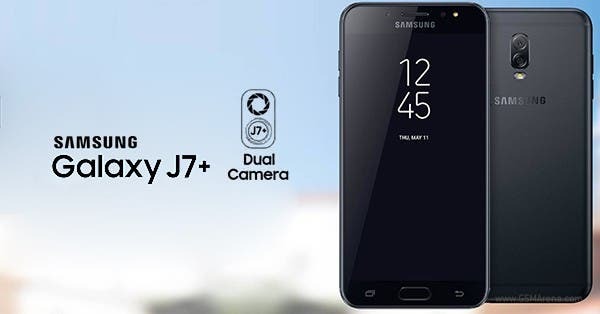 Now another smartphone from Samsung also got leaked by the regulatory agency, the highly-anticipated Samsung Galaxy J7 (2018). FCC documentation isn’t known for exposing all the details and specifications from an analyzed smartphone, however this time we got to learn some interesting details about the upcoming J7 (2018) dimensions. According to the filling the smartphone measures 153mm x 76mm. With an overall diagonal measuring 162mm and a display diagonal with 140mm, it’s fine to believe that this smartphone will feature a regular 5.5-inch display, which probably isn’t an 18:9 panel. 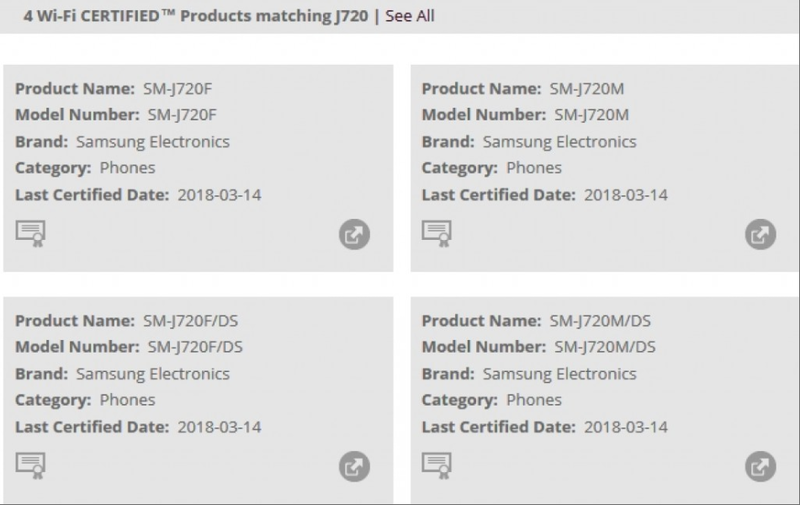 The FCC filing also lists a number of devices under the SM-F720 series, apparently, those will be variations of the same device. Interestingly enough, the smartphone also got the Bluetooth SIG and Wi-Fi Alliance certifications. This leaves no doubt that this smartphone is all set to be released on the Mr.President Trump Country. 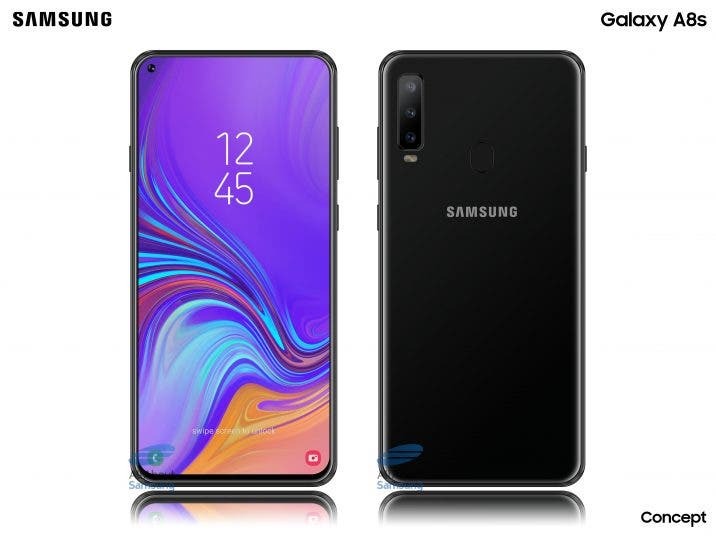 If you’re excited about this device, then it’s your lucky day since that the same SM-F720 appeared at the GeekBench site revealing a little more of the underhood specifications. The smartphone will be powered by the Exynos 7885 clocked at 1.6Ghz paired with 3GB of RAM, that is enough for the average joe multi-tasking desires. Some specifications of this new chipset have been leaked a few months ago. According to reports, the Exynos 7885 is an octa-core processor which consists of dual Cortex-A73 cores coupled by six smaller Cortex-A53 cores. This new processor is built using the power efficient 14nm process. 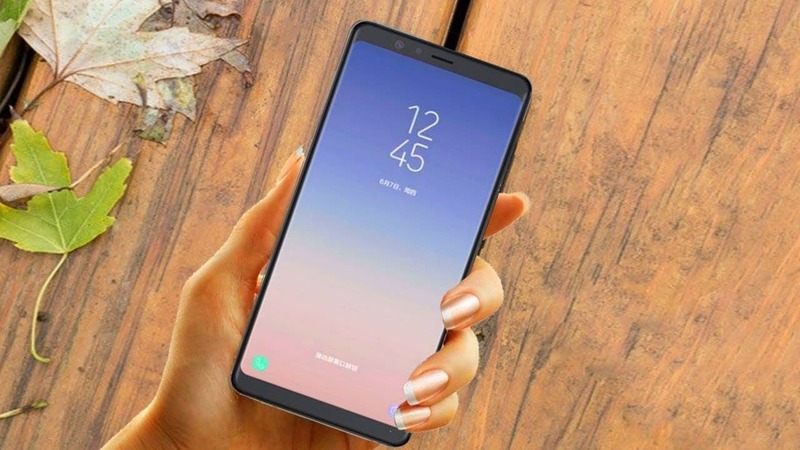 At the moment we have no info telling when Samsung will debut this new mid-range smartphone in the market. 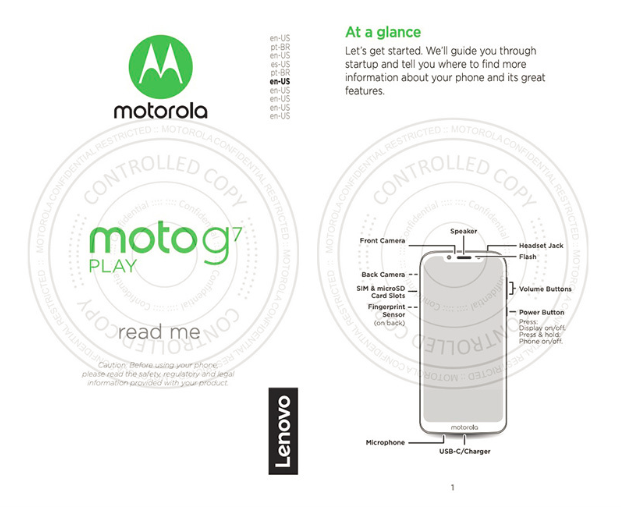 But taking in mind that the FCC certification is one of the last steps took by a manufacturer to release a smartphone in the US, we should say that a launch is pretty much imminent. The Galaxy J7 (2018) and all its variants should hit the US market, part of Europe and the Latin American markets. 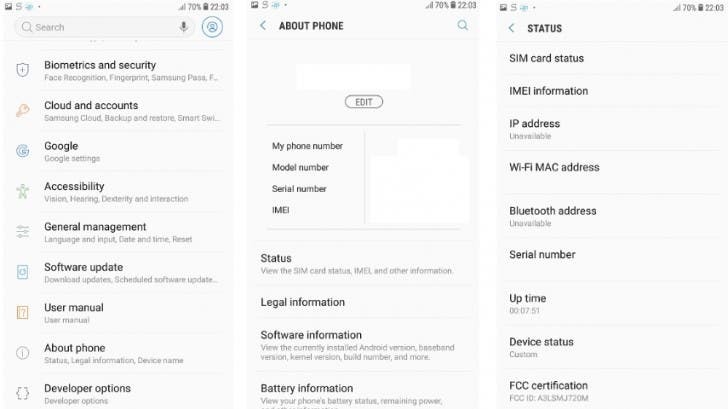 Previous Samsung Galaxy A6 and A6+ get FCC certified, launch imminent?